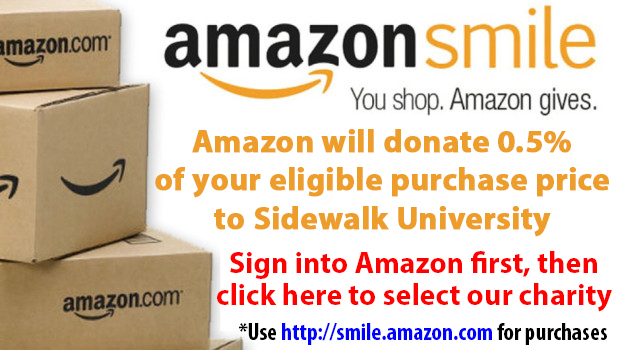 Sidewalk University's School of Education mission is to help everyone acquire a college degree. For many high school students, it is hard to imagine what the long term benefits of a college education might be. College is intimidating, the work seems daunting, and meeting all new people seems overwhelming. A college education will help them develop skills in reasoning, tolerance, reflection, and communication. These skills will help them resolve the conflicts and solve crisis that come up in the course of their personal or professional life. A college education will also help them understand other people's viewpoints, and learn how to disagree sensibly.